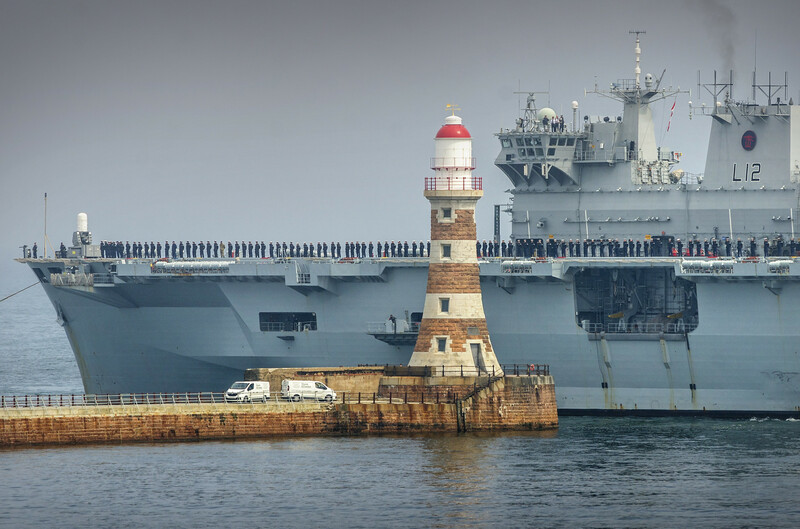 A farewell full gun salute was fired from the ceremonial guns at the Saluting Battery, Valletta upon the departure of HMS Ocean, the Royal Navy's flagship today, Sunday 12th March 2017 at 11.00am. 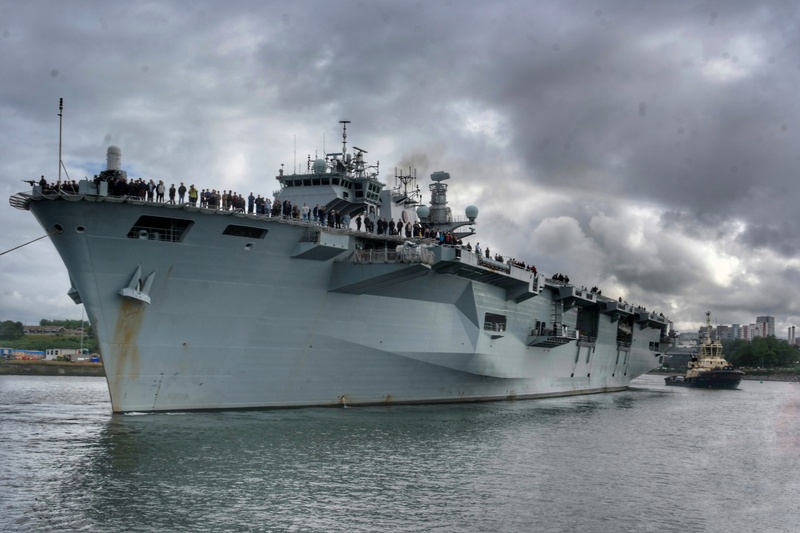 HMS Ocean returned the compliment gun for gun thus recreating a rare occasion where this age old tradition takes place in the Grand Harbour. 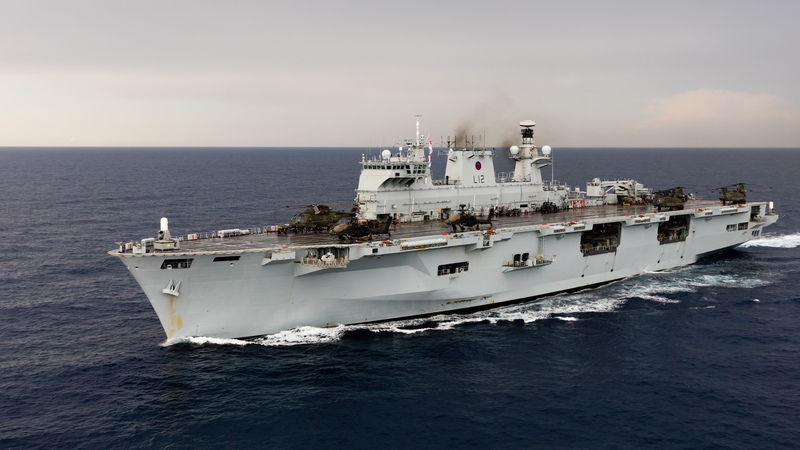 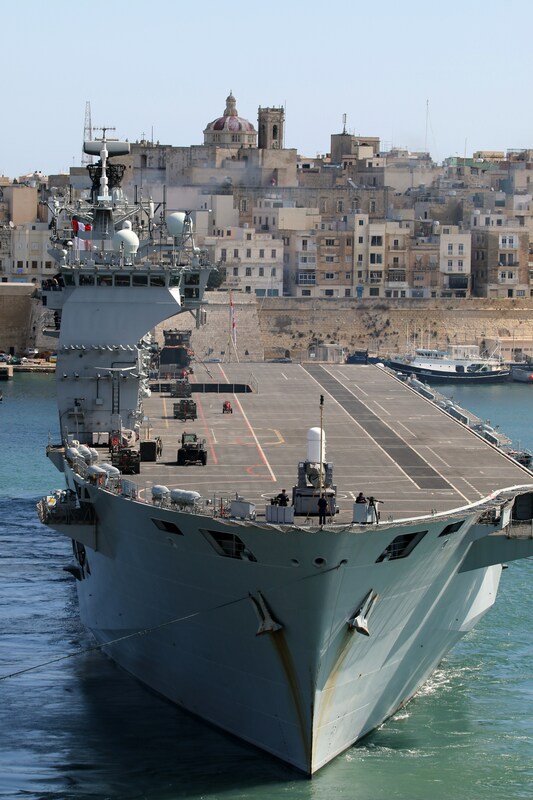 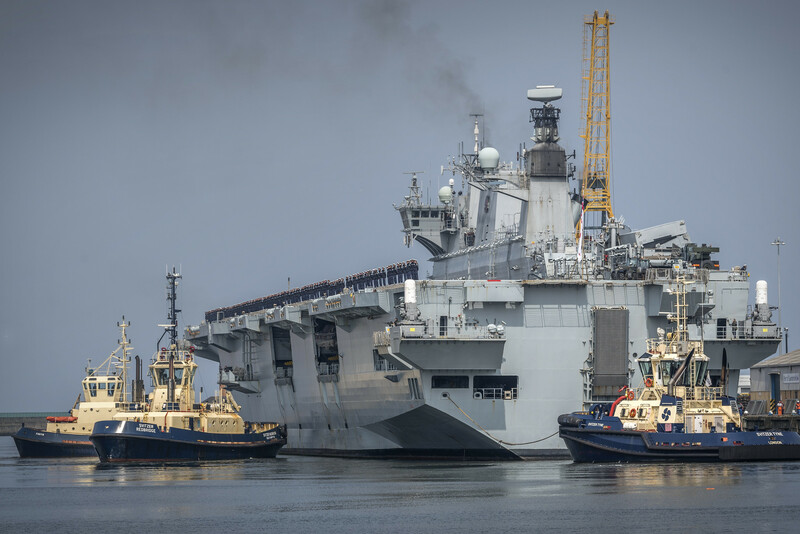 This initiative was taken jointly by the Malta Tourism Authority, the Royal Navy and Fondazzjoni Wirt Artna to celebrate the excellent relations and strong historic ties that exist between Malta and the United Kingdom.